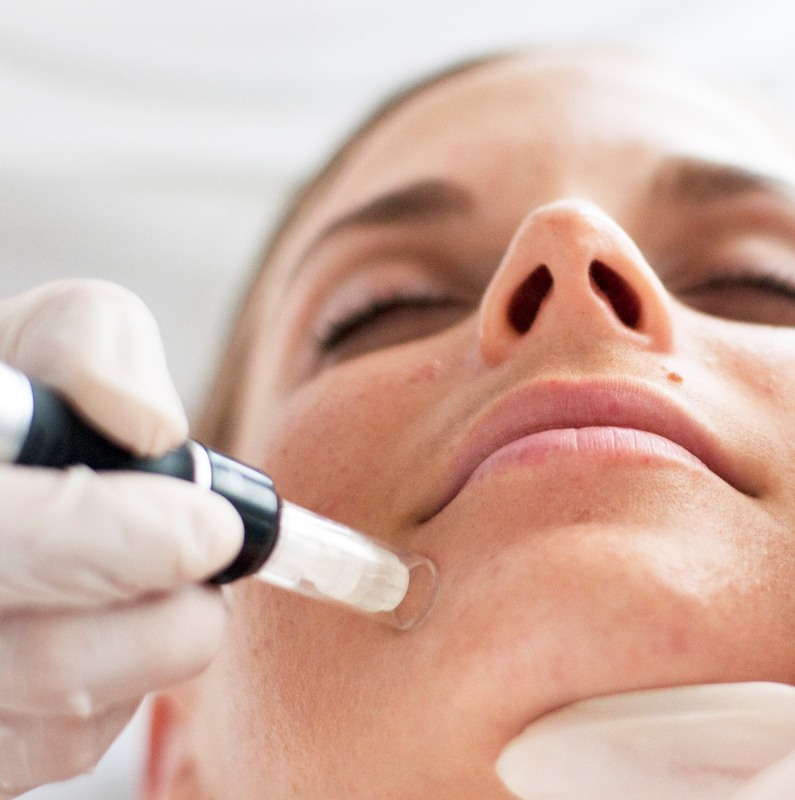 Microneedling Therapy also called Collagen Induction Therapy, and Percutaneous Collagen Induction, is a minimally invasive skin-rejuvenation procedure that involves the use of the MD Needle Pen. The mechanical action of the pen allows the needles to puncture the skin and create a controlled injury at a specific depth. Each puncture creates a channel that triggers the bodies natural healing process to fill these micro wounds by producing new collagen and elastin in the papillary dermis. In addition, new capillaries are formed for improved blood supply. Great for those with: acne scares, fine line and wrinkles, pore size, pigmentation, stretch marks, skin tone and texture. Join this month and receive a complimentary travel size PCA skin Retinol!